Join us all month long in celebrating the Wines of British Columbia. Host an event featuring BC VQA Wine. 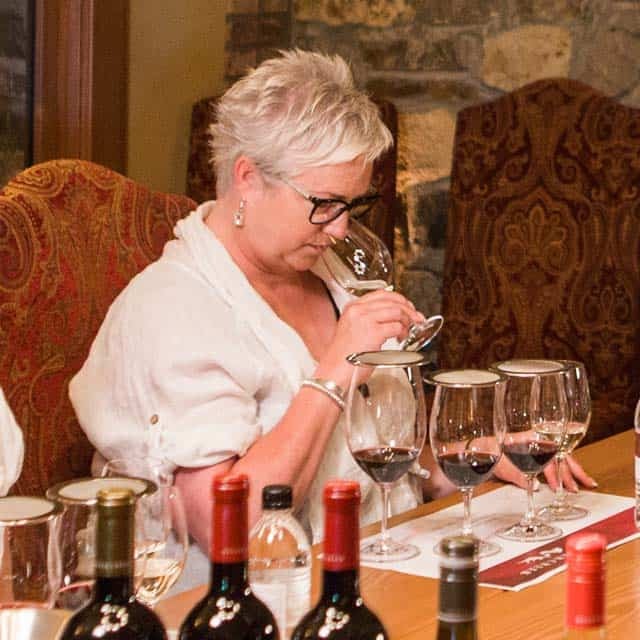 Winermakers’ dinners, vertical pairings, in-store tastings – there are many ways you can feature BC VQA wine. Submit your events to our popular events calendar and we will promote online and through social media. Tell the story of BC Wine. The Wines of British Columbia truly are a reflection of the land where the grapes are grown and the exceptional people who craft them. Use in store wine tastings, winemaker experiences, displays, mixed bag BC Wine specials and more to tell the story of our local wine region. 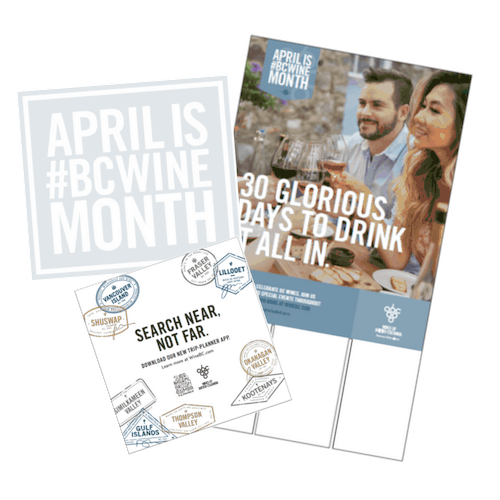 Billfolds, necktags, backer cards, case wraps, window clings, floor decals, coasters, magnetic buttons, social media images and the official logo of BC Wine Month – we are making POS materials available to you for FREE. Click here for the print version. For physical POS order here or ask your winery agent. 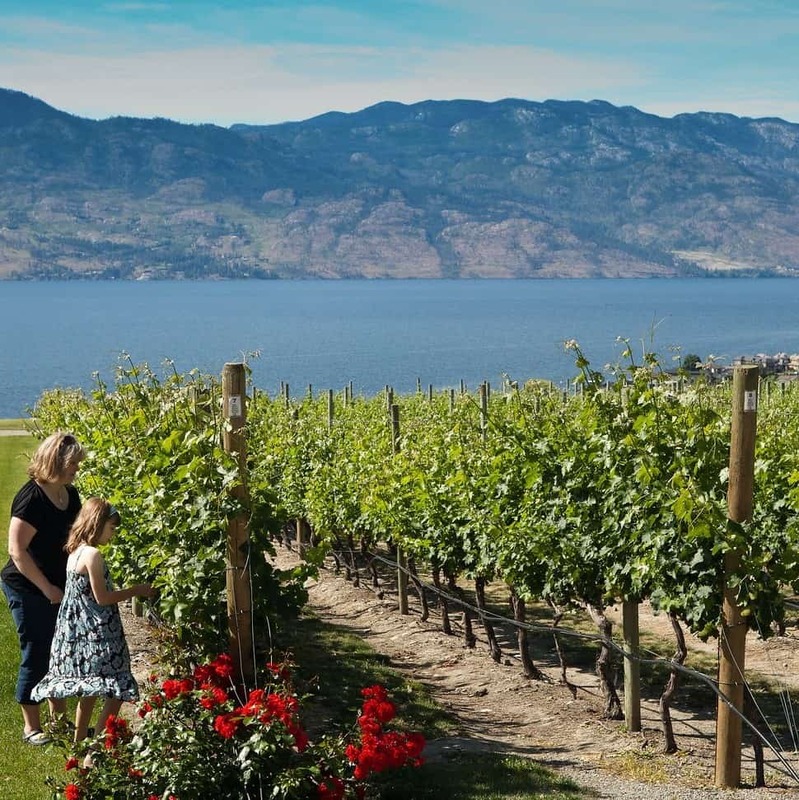 BC is home to over 275 wineries working with over 60 varietals. 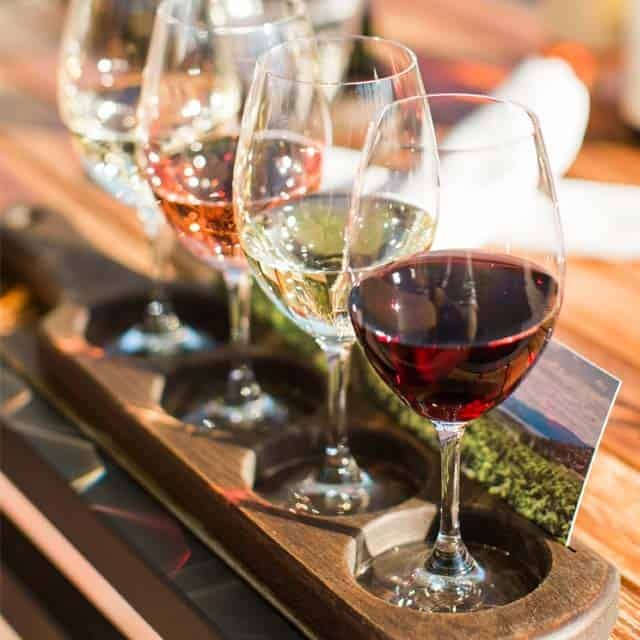 Featured flights can be themed many ways – one varietal sourced from different regions; unique and under-appreciated varietals; ‘orange’ wine. Entice, amaze and educate your clientele with your recommendations. 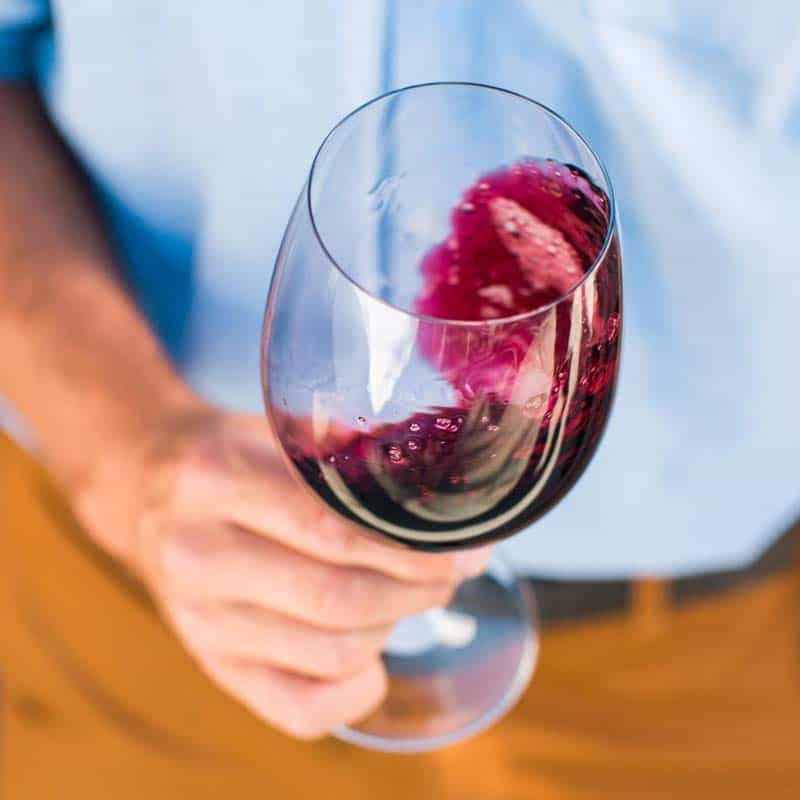 All industry staff can improve their BC VQA Wine knowledge by attending our FREE Wines of British Columbia Ambassador training.